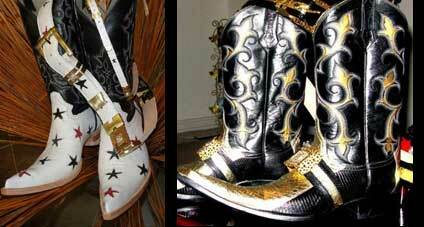 El Potro Norteno in Somerset, New Jersey, offers a wide variety of authentic Western wear and exotic skin boots at very affordable prices. 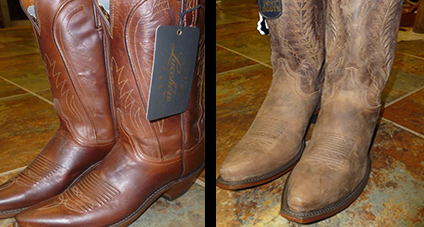 From ostrich and crocodile skin boots to leather jackets and cowboy hats, our clothing store has everything you need to step out in pure Western style. 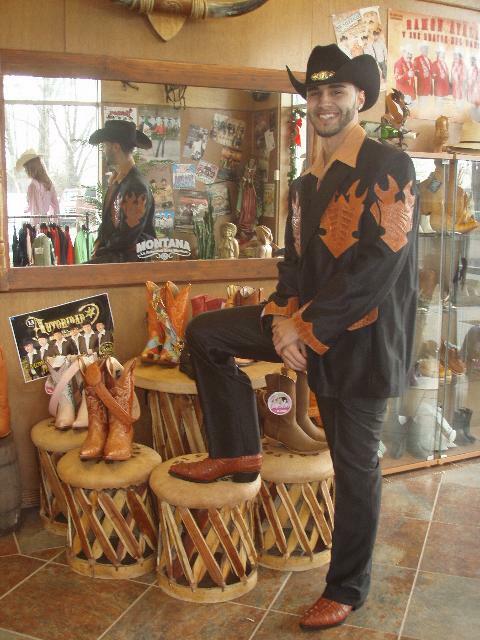 Proudly offering you years of experience in the retail Western wear industry, our staff has the knowledge and expertise to help you look and feel your best for any occasion. Contact us today for more information about our clothing line. All materials are 100% authentic. Monday–Saturday, 10 a.m. - 8:00 p.m.